Simply the best. 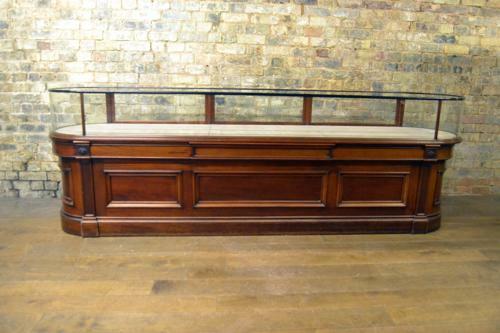 This is a very rare jewellery shop cabinet with two bow ends and drawers underneath. It has three drop down doors to access the display, and was originally made by F. Sage and Co. It has lovely details and panelling - have a look at all the images.